Africa is vast and amazing, so well focus in on getting to three popular destinations on the continent: Johannesburg, South Africa; Nairobi, Kenya; and Dar es Salam, Tanzania. Flights to Africa will generally cost you $1,500 to $2,000 in coach. But there are many ways you can use your miles to cover the airfare starting at 75,000 miles round-trip. The real trick though is avoiding the fuel surcharges that some carriers add to award tickets. Let’s begin with the United miles and Star Alliance because avoiding fuel surcharges is easy. Neither United nor its partners add fuel charges when you are using United MileagePlus miles. You can use those miles on South African Airways, Brussels Airlines, Turkish Airlines, EgyptAir, or Ethiopian Airlines to fly to Africa and just pay taxes. United’s website displays very few Brussels Airlines flights, so you have to call them to book. Brussels Airlines has decent availability to Brussels, and from there to Nairobi, Kenya, and many other African cities including Abidjan, Banjul, Bujumbura, Conakry, Cotonou, Douala, Dakar, Entebbe, Freetown, Kigali, Kinshasa, Lom©, Luanda, Monrovia, Ouagadougou, and Yaound©. EgyptAir, Ethiopian Airlines, and Turkish Airlines, among others, also have flights to Dar es Salaam, Tanzania. 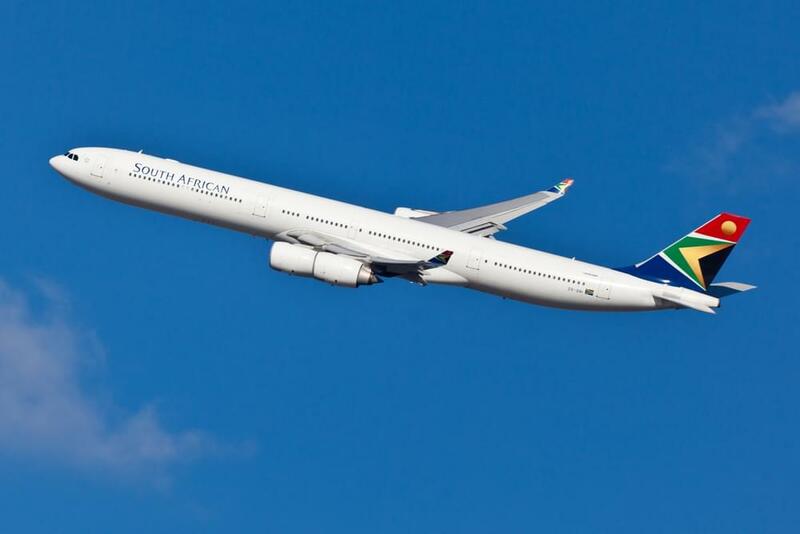 If you are flying from New York or Washington to Johannesburg, you should begin your search with South African Airlines for a chance of getting a direct flight. If one is not available, then there is a good mix of Star Alliance carriers to take you there with one stop, including Lufthansa, Ethiopian, and Turkish. A roundtrip award ticket to Africa will cost 80,000 United miles. If you keep all or most of your miles in the American Airlines AAdvantage or US Airways Dividend Miles programs, then your path to Africa lies via oneworld alliance airlines. Be careful here: do not book your flights with British Airways. This is often the first airline the American website suggests, but it will add hundreds of dollars in fuel surcharges to your award ticket. There are alternatives to British Airways though. If want to fly to Johannesburg on one of the American Airlines or US Airways partners you can pick Iberia Airlines via Madrid (the route has fuel surcharges, but they are very small), or Qatar Airways via Doha, Qatar. If you’re flying from the West Coast you can choose Cathay Pacific via Hong Kong and Qantas via Sydney. 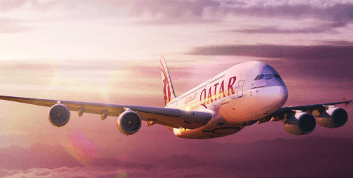 For Nairobi, Kenya and Dar es Salaam, Tanzania, you can fly on Qatar Airways. A roundtrip flight on American Airlines partners will cost you 75,000 miles. And you will likely have to call to find availability and book one of these other partner airlines. Delta’s SkyTeam alliance has the following options to Africa. A flight on Delta or its partner will set you back 100,000 SkyMiles. There are many more places in Africa worth seeing. And there are also individual partner airlines outside of major alliances that you can book with your miles. But if you collect miles on one of the major domestic carriers you can write your own ticket to one of the most exotic destinations in the world.